Brazil’s Federal Environmental Agency announced the cancellation of licensing for the polemic São Luiz do Tapajós mega-dam, the largest hydroelectric project planned for the Amazon. 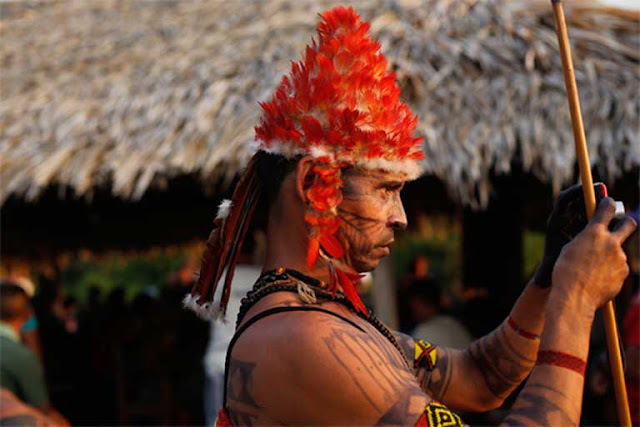 Following recommendations by Federal Public Prosecutors, the Brazilian agency for indigenous affairs, the decision reflects an official recognition that the São Luiz do Tapajós project is plagued by insurmountable legal obstacles: the flooding of indigenous lands that would cause the forced removal of indigenous Munduruku people from the traditional Sawre Muybu territory – prohibited under Brazil’s Constitution - and a series of other adverse social and environmental consequences of immense proportions that made it impossible to confirm the project’s viability. 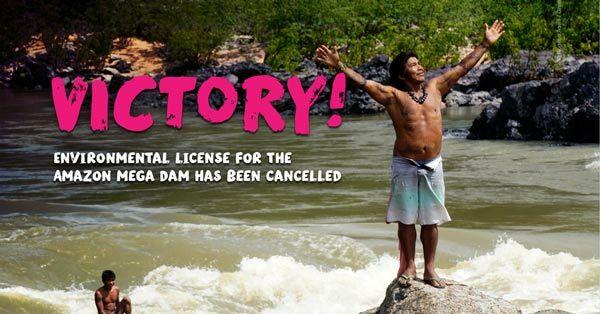 Responses to "Brazilian Government Cancels Mega-Dam on the Amazon’s Tapajós River "